The Robert is considered to be the highest honor in Danish filmmaking. The event has been inaugurated in 1984 and is the Danish Film Academy’s equivalent of the American Oscars. 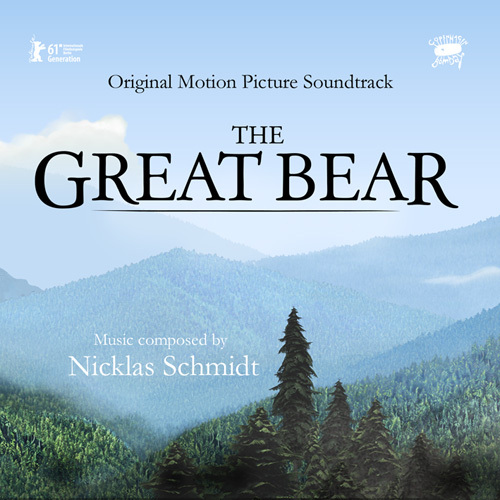 “The Great Bear” also received a nomination for “Best Feature” in the category for movies for children and youths. The music was recorded by the National Danish Symphony Orchestra conducted by Nic Raine. “The Great Bear” is currently running in French, Belgian and Dutch cinemas, as has already been in distribution in Denmark, Norway and Russia among others.